Malaysian offshore service provider Sapura Energy has been awarded a series of new contracts worth RM815m ($197m) in total. Sapura Fabrication has secured a contract from ExxonMobil Exploration and Production Malaysia for the provision of Pan Malaysia maintenance, construction and modification works. The duration of the primary contract will be for a period of five years, expiring in July 2023, with an option for a one-year extension. 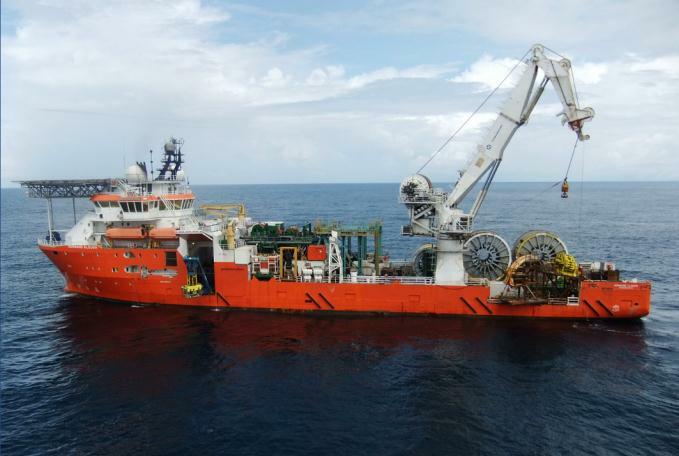 Normand Sapura has been awarded a contract from Quadrant Energy Australia to undertake offshore installation works for its East Spar Intelligent Pigging and Removal Project. The works are expected to be completed by the fourth quarter of 2019. Additionally, Sapura Offshore has been awarded a subcontract by Saidel for the provision of construction engineering and offshore construction of a gas evacuation pipeline project in the Delta Region of Nigeria, operated by Shell Petroleum Development Company of Nigeria. Lastly, Sapura Drilling has been awarded a contract extension for the provision of a semi-submersible tender assisted drilling rig, Sapura Pelaut, and drilling services by Brunei Shell Petroleum. The contract is for a firm period of one year commencing from the first quarter of 2020, with a further one year option.